 There are no hidden costs when you trek the Kokoda Track with Back Track Adventures. Satellite Phone for emergency use. Comprehensive history briefings at all war sites. We trek the wartime Track. 10 breakfasts, 9 lunches and 8 delicious dinners. Fresh, nutritious meals prepared daily whilst trekking by our expert cook and kitchen crew. 8nights accommodation along the Track, in your own individual, spacious, insect proof 2-man tent, which we provide, carry, set-up and take down each day for you. Entrance fees to Japanese Forest Fort at Eora Creek, Con’s Rock, mortar and grenade dump above Templetons, and Brigade Hill. Comprehensive Confirmation Pack issued on booking which includes a detailed Information Guide to ensure you’re prepared. Qualified agents to assist with your Travel Insurance and any stopovers or extensions in PNG after your trek. Kokoda Assist line 1300 669 780. Professional guidance and assistance available for any questions big or small. Return, fully flexible, group airfare international flights, economy class from Sydney, Brisbane or Cairns with Air Niugini. Plus all the inclusions listed above.